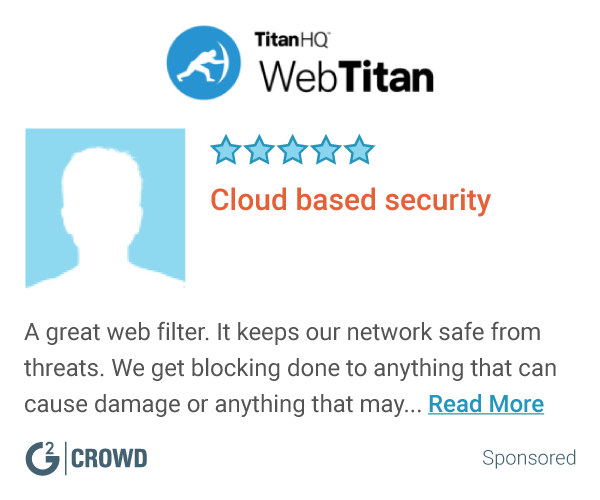 Secure Web Gateway (SWG) analyzes and categorizes web content in real time without relying on URL blocklists which can quickly become outdated. Smoothwall internet filtering was designed with educators in mind. Web Filtering from Smoothwall combines a powerful reporting suite, real-time activity monitoring, social media controls, and bandwidth optimization, with BYOD Policies, so you can now see and control everything your users do on the web even when they're using their own devices on your network, or taking your devices on the road. * We monitor all Smoothwall reviews to prevent fraudulent reviews and keep review quality high. We do not post reviews by company employees or direct competitors. Validated reviews require the user to submit a screenshot of the product containing their user ID, in order to verify a user is an actual user of the product. Hi there! 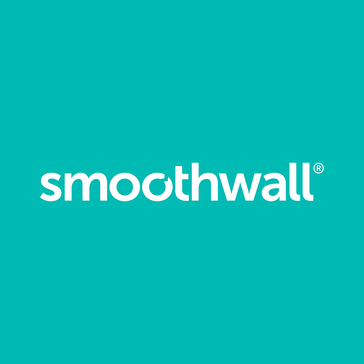 Are you looking to implement a solution like Smoothwall?